NEW REFURBISHMENT COMPLETED AT THE RAROTONGAN! Resort Atmosphere Rarotonga Resort Facilities Marine Reserve Groups & Special Events Contact Us Resort Compendium NEW REFURBISHMENT COMPLETED AT THE RAROTONGAN! 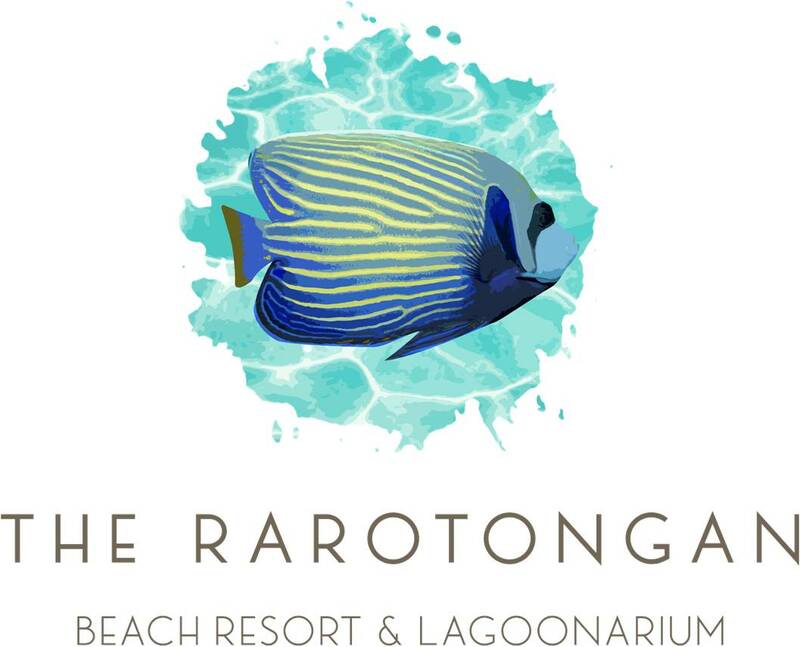 EXCITING NEW REFURBISHMENT COMPLETED AT THE RAROTONGAN! Our 2-Bedroom Beachfront Interconnecting Family Suites are proving to be in hot demand with those families seeking separate rooms for parents and children. Families who have up to 4 children love knowing their kids have use of their own full set of amenities including a separate bathroom and television. The newly-upgraded Beachfront Rooms offer guests the ability to stay directly on the beach, either at beach level or one level up, and enjoy views of the sparkling clear blue waters of Aroa Lagoon Marine Sanctuary, the island’s best aquatic playground offering complimentary stand-up paddle-boarding, kayaking, snorkeling, fish feeding and swimming right on the island’s sunshine southwest coast. Guests staying in a ground-level Beachfront Room or ground-level 2-Bedroom Beachfront Interconnecting Family Suite can step directly from their rooms onto the white sands of secluded Aroa Beach only a few steps from the water’s edge, and the lagoon here has the rare quality of being able to be used at all tides. And with The Rarotongan’s great-value family policy allowing Kids & Teens to age 16 to Stay Free when sharing with parents, it means that families with a teenager or two do not have to pay a third adult rate or book a second room for their holiday, they can all stay together in a newly-refurbished Beachfront Room enjoying their family holiday right on the beach.